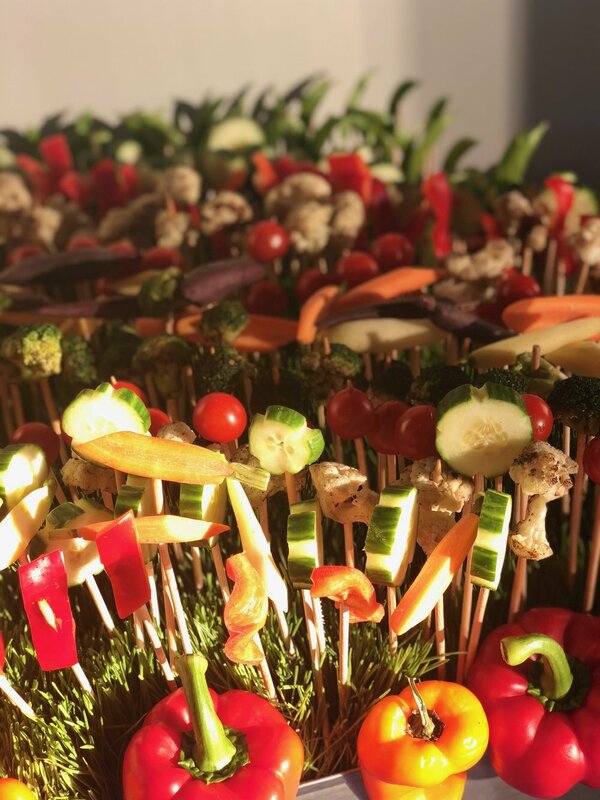 On September 12th, I attended the fundraiser Smart Cookies: Chefs Above the Rest. All the proceeds went to the Girls Scout of Greater Chicago and Northwest Indiana. I wasn’t sure how I’d survive being surrounded by Girls Scout cookies, but I stayed strong…until towards the end of the event. $20 for a bag of all the best-flavored cookies, I couldn’t resist. And you can’t say no when a Girls Scout comes up to you and asks if you want to buy some cookies. You just can’t. 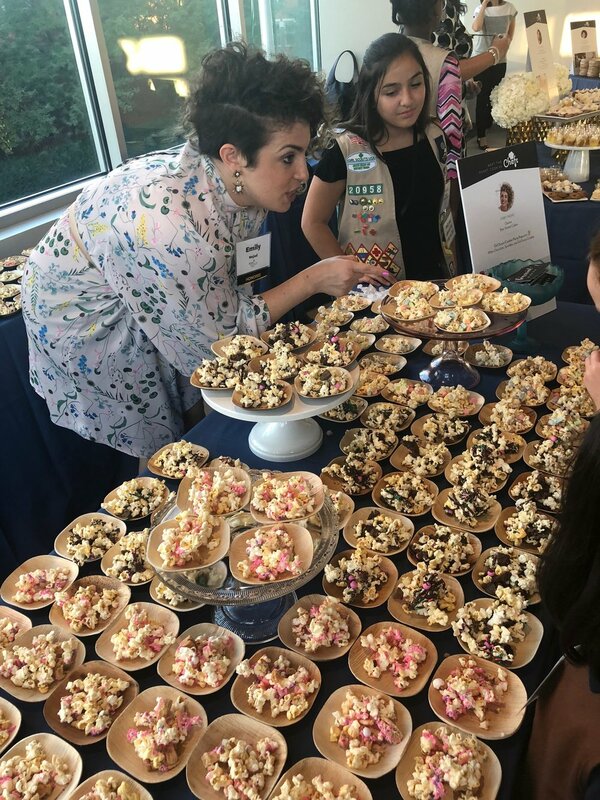 What was so great about this event was seven fantastic Girl Scouts had the tremendous opportunity to work alongside six local female chefs. Each was assigned to a Girl Boss who are doing incredible work in the Chicago culinary scene and get a first-hand look into all the hard work that goes into running a business, creating dishes and start getting the wheels turning on what they will like to do in their profession when they’re older. 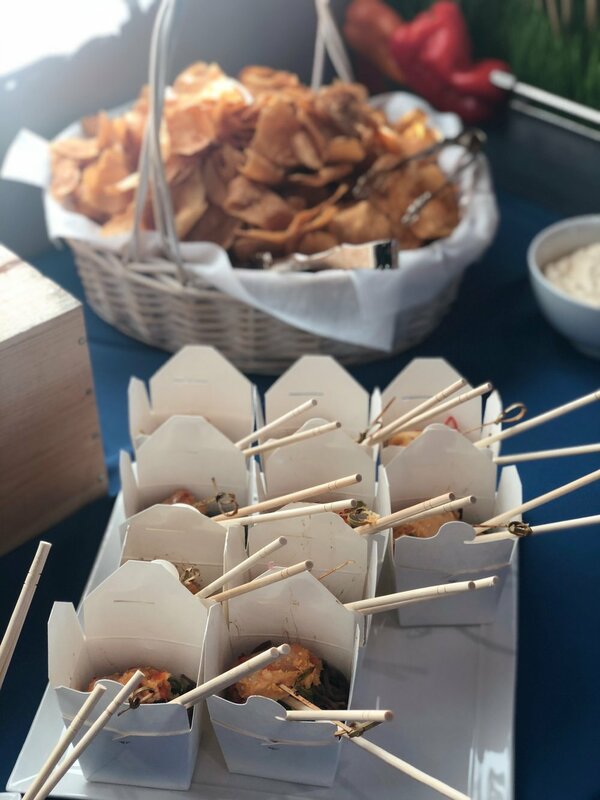 The guest was able to try a special dish from each of the Chefs and Sous Chefs, including Pollo tacos, cupcakes, bread, party popcorn, flowered cookies, and green garlic risotto. Cupcakes, Pie Shots, and Chocolate Chip Cookies. 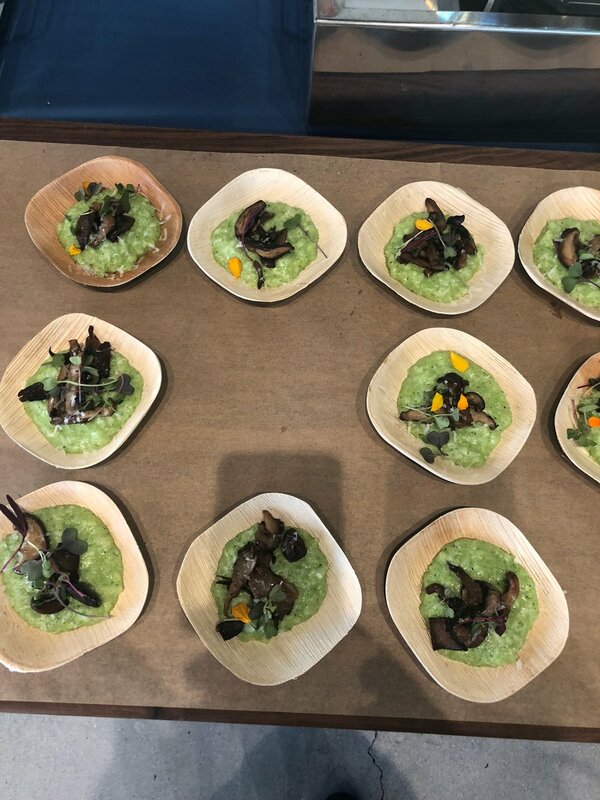 To learn more about the chefs who participated, click here. Katy Perry was truly a "Firework" as she rocked the Cleveland crowd last night. An inside look of the Banyan Tree's holiday party and collection reveal. New artist R.LUM.R came through Cleveland and I wrote a little review of the experience.